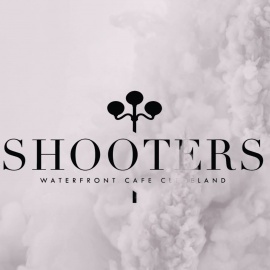 Shooters has one section for diners, one for bar patrons and a large deck with a great view of the waterfront. The helpful staff keep the cocktails flowing and for those wanting to feel a little more sophisticated, there is also an extensive wine list. Bamboo fans wave overhead, food is served until late and a diverse crowd mingles. A state-of-the-art sound and light show livens up the crowd with concert and movie showings. Sit back, relax and order one more, as the water taxi is right outside to take patrons to the next stop on their bar hop.